Tis the season for gratitude. What are YOU grateful for? Family? Your Job? Just to be alive? I'm grateful for this unique platform to connect with so many amazing filmmakers like yourself. Thank you for continuing to inspire me with your ideas, passion and determination! 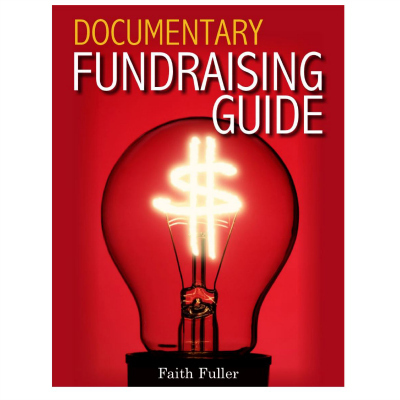 A brand new updated list of the top 100 foundations and organizations that give money to documentary and film projects is now available. This is a GOLD mine of information for finding grants for your project. 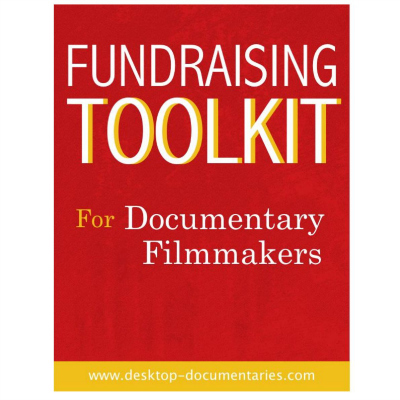 This is a free bonus report that comes with the Documentary Fundraising Tool Kit. If you're like me, you're always curious what other filmmakers are using to shoot their documentaries. It's easy to get caught up in the latest and greatest filmmaking toys. Count me as guilty! The cold hard truth is that there is no such thing as the best gear for documentary filmmaking. Actually, there is. The best gear is what you can afford and what you have access to! Shiny new toys are nice, but in the end, it's the STORYTELLING that matters. With that said, you want the best equipment you can get to make sure you are capturing the story in the best way possible (for example, don't skimp on audio!). The best equipment for one documentary will be very different for another. So how do you choose the best gear for YOUR situation? One great way to do that is by seeing what other filmmakers use who are shooting similar films that you want to shoot. Las Vegas-based documentary producer Michael Maroy does a great job walking through each piece of equipment he owns for his run-and-gun documentary shoots. 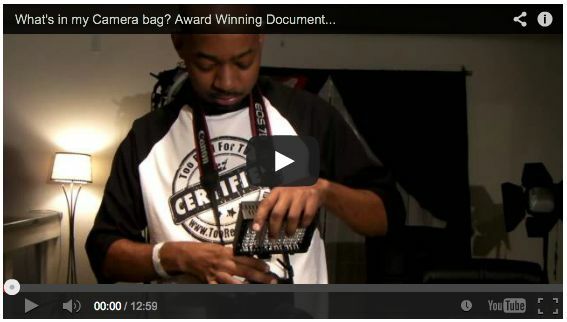 Watch What's In My Camera Bag By Michael Maroy. There's a growing collection of Filmmakers Gear Lists posted at the bottom of the Video Production Gear page. I'd love to include a page about YOU and your gear. Please reply to this e-mail and let me know if you'd like to be included! Is It Possible To Live A Full Time Living As A Documentary Filmmaker? Legality Over Filming Live Music? There are hundreds more pages of free documentary tips on my site. Looking for something specific? Do a quick search! As always, if I can be of help to you, please don't hesitate to ask your question here. Until next time, happy filmmaking! Catch the latest documentary news on our Desktop Documentaries Facebook Page. Make sure to click "Like" and join the conversation! What do you think of Desktop Documentaries? Read what others have to say and leave your own comments/feedback. 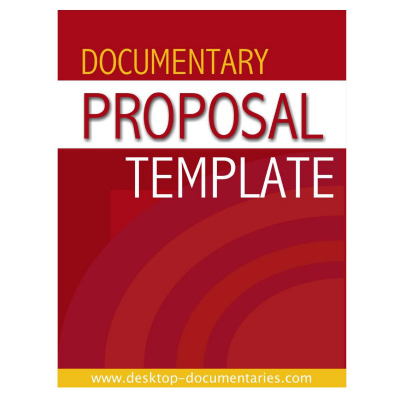 Need help with your documentary? Learn about my one-one-one documentary coaching.